Lutheran Braille Workers' Outreach Center #628 meets at St. Thomas Lutheran Church, one of about sixty chapters in North America. Sixteen to two dozen regularly participate, making it the second largest of Lutheran Braille Workers' outreach affiliates in the country. St. Thomas Evangelical Lutheran Church (LCMS), through whom the work was begun, takes great joy in hosting. The group itself is independent, with officers meeting quarterly to plan, discussing needs and opportunities, seeking God to lead in all things. Lutheran Blind Outreach has selected The Wyneken Project to maintain its treasury and seek volunteers to help at monthly Saturday meetings, and for occasional field trips. Christ's servants who volunteer always leave inspired by the group – the outlook, faith, and resourcefulness possessed by so many. At Lutheran Blind Outreach, people may be Lutheran, other Christian, or another belief. They keep coming to a place where the signs of the kingdom abound, in the fellowship, the Word and worship, and the love of Jesus which we share. The members of Lutheran Blind Outreach don't mind a donation or two, but they value their independence, and paying their way. As they well know, some things are more precious than money. For the monthly meetings usually the last Saturday of the month, you could offer to bring food and cook a meal. Reasonable food costs are reimbursed. We need cooks, and you'll have appreciative recipients! For Blind Outreach to meet, transportation is integral, not optional. The monthly Saturday meetings are 4-8 p.m. Some drivers stay to help and participate; others go home or run errands and return. It's once a month, and its something your passenger looks forward to for the whole month. We have someone who lives not too far from you -- Sykesville to Essex, Loch Raven to Halethorpe, and points between. What game, story, or interesting informational talk, would you offer? In early December, we take our people shopping. Lately, Wal-Mart and Bob Evans have been the destination. You will be the eyes reading labels, and the feet and steady arm guiding the way at the store. We go to a store near the Maryland School for the Blind, which knows how to serve us well. It's a one-time commitment which you'll enjoy thinking about many times to come. If you do nothing else listed above, it would mean much that you pray for us. Our loving God loves to hear our prayers for Jesus' sake.  Be an intercessor for the Wyneken Project, and for Lutheran Blind Outreach, and for all who work in Baltimore to tell the Gospel faithfully. Please join us in serving blind believers in the Baltimore region. Contact us to get involved.